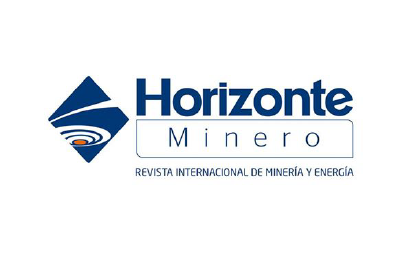 After the exhibition and great success of Siban Peosa in the mining congress in Lima (Perú) the 27 October, the specialized mining journal “Horizonte Minero” has dedicated an article to the developments presented there. 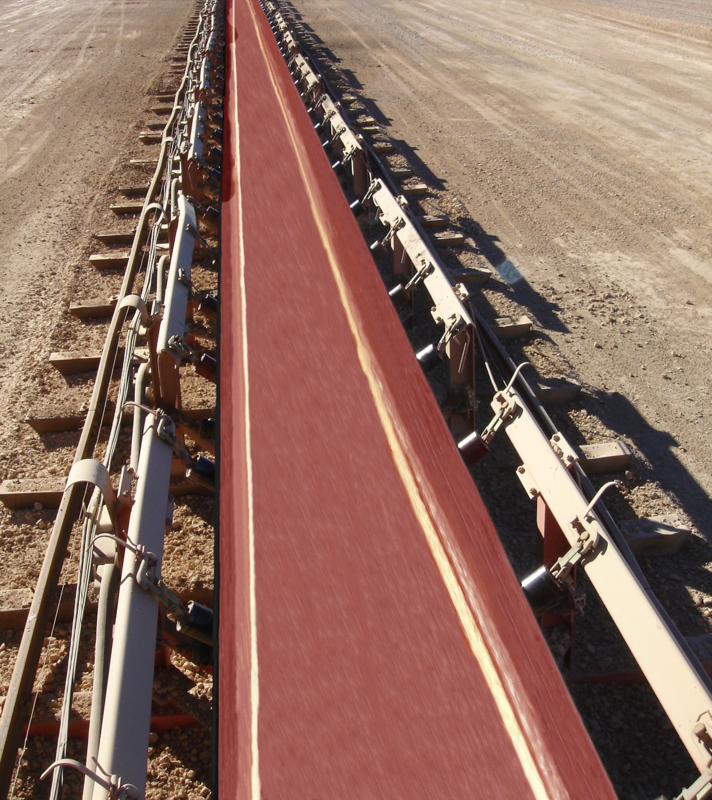 The presentation of the Beltsiflex® SRC-35 belt was hightighted in the article, because of it´s superior characteristics, high abrasion resistance, even in the most hostile work conditions. Increasing the lifespan of some belts from 22-25 to 90 days, that means, more than triple the life of the competitors. Rubén Andrés, our colleage in the technical department, is the responsible person for this great success in South America, especially in Peru, where the exhibition took place. We hope that the Beltsiflex® SRC-35 continues satisfying more and more customers and generates this great success in many other countries. Article in the magazine "Horizonte Minero"
The Beltsiflex® project has obteined funding from the Ministry of Education and Science within the National project investigation, development and technological innovation 2004-2007. The Beltsiflex® project has been confinanced by European funds trought the program of Technological and Industrial Center (CDTI). Todos los derechos reserados. Esta es una web desarrollada por Gurenet Teknología S.L.